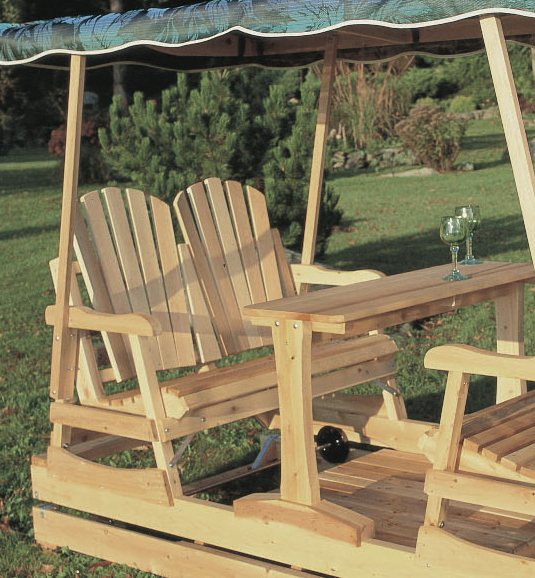 The Adirondack-styled Deluxe Garden Glider seats four comfortably and includes a removable center table perfect for holding a cool beverage on a warm day. 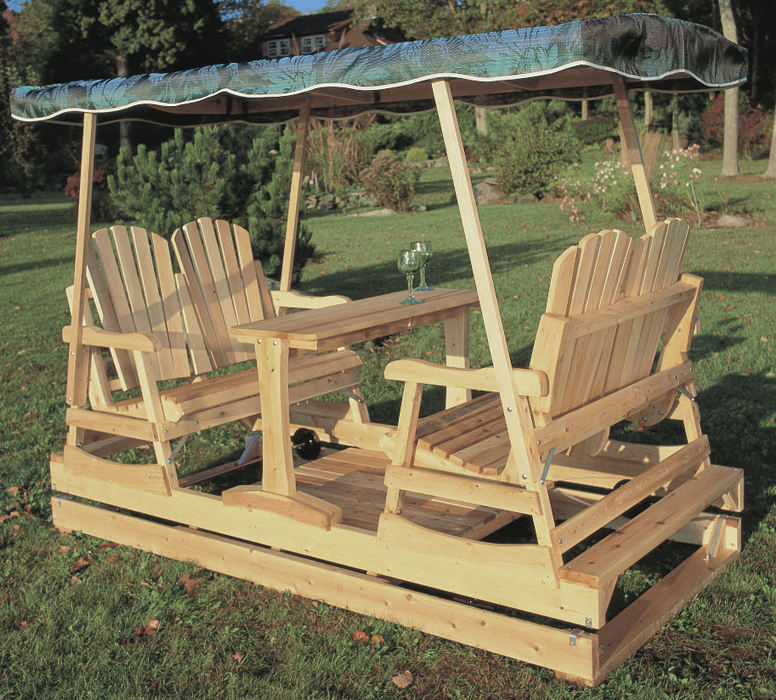 The quality gliding mechanism ensures smooth and quiet movement while the sturdy cedar construction delivers years of maintenance-free enjoyment. 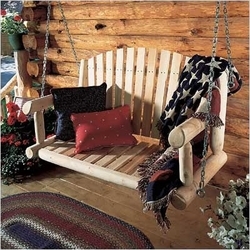 The rustic adirondack styling of this Deluxe Garden Glider is attractive in any garden, at the cabin or in any yard or patio. 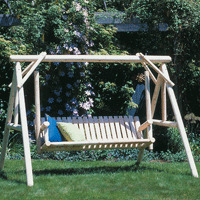 They are quality crafted from Western Red Cedar and has a smooth finish. 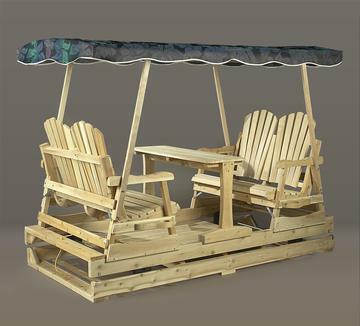 You can choose from three canopy colors: Green, Burgundy or Jacquard. 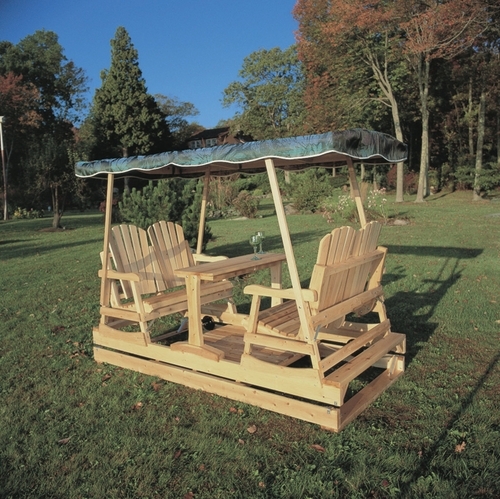 The attractive and protective all-weather canopies are fade-resistant. 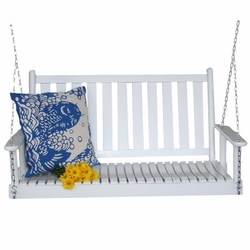 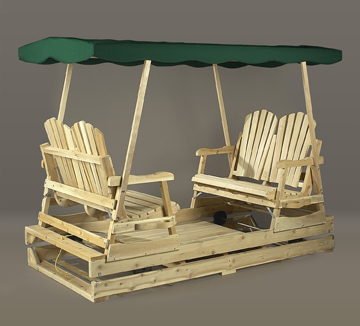 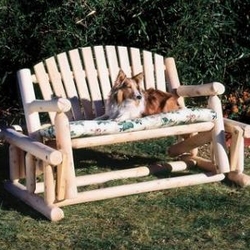 This deluxe glider features coated hardware which is rustproof for long-lasting wear.